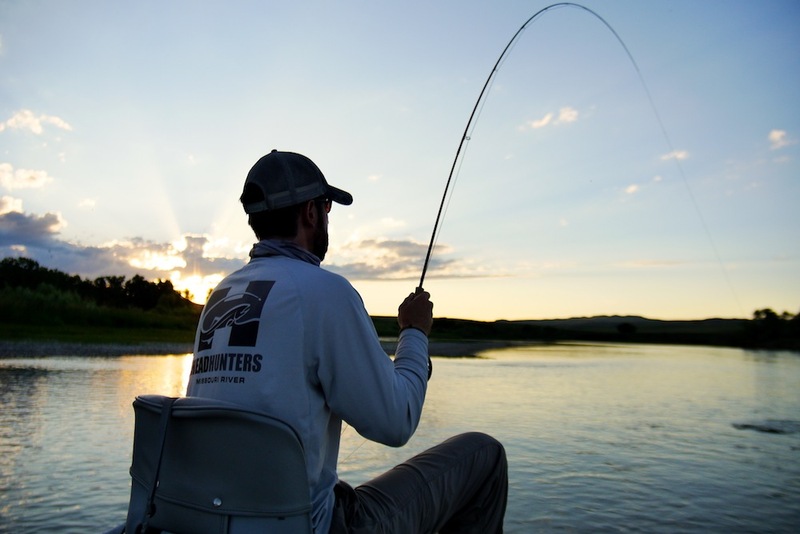 Home / HeadHunters Missouri River Report / Evening Fly Fishing – Why Wouldn’t You? Evening Fly Fishing – Why Wouldn’t You? The post Evening Fly Fishing – Why Wouldn’t You? appeared first on Headhunters Fly Shop.